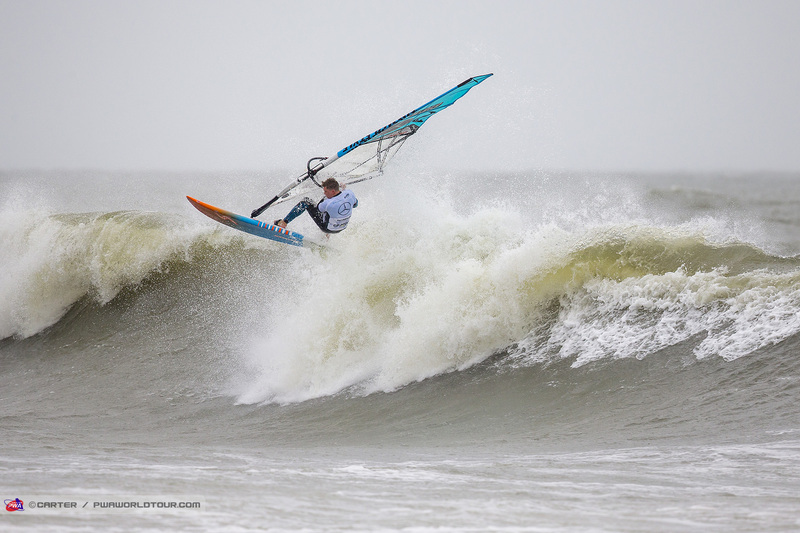 17th place PWA Denmark 2012, 13 and 14. 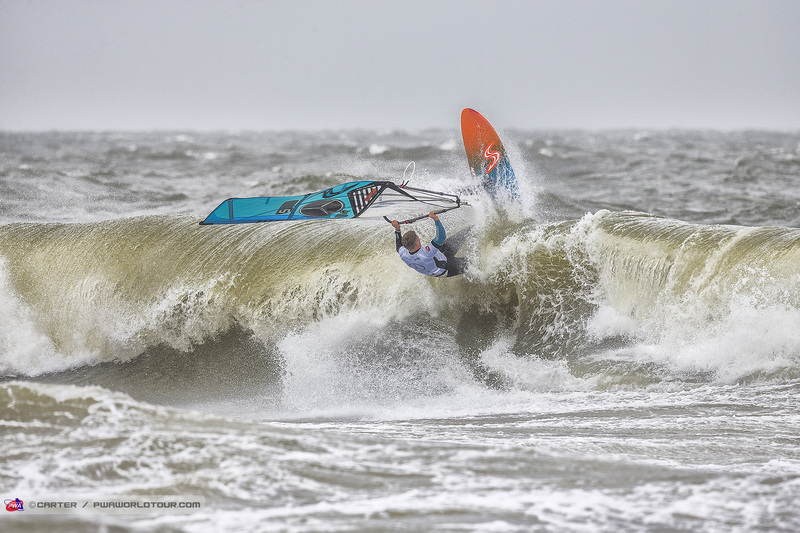 1st place PS wave open (Swedish Nationals) 2012, 2014 and 2015. 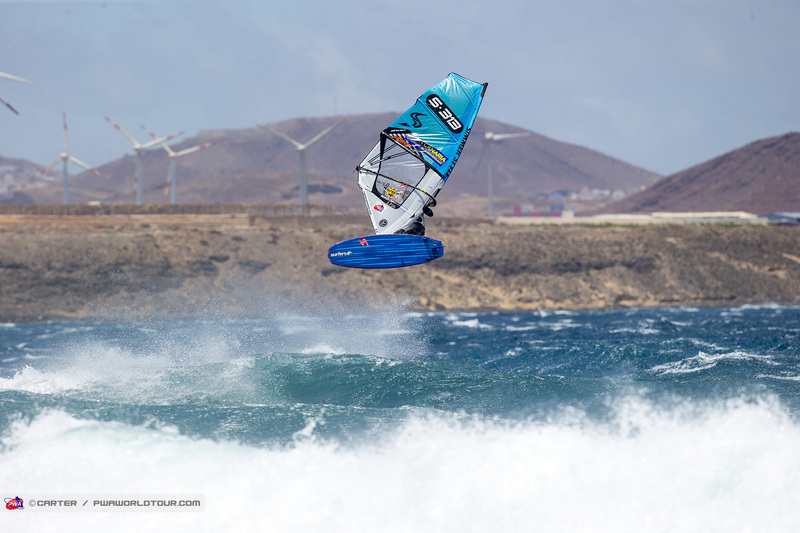 2nd place PWA trials Pozo, 3rd place trials Tenerife, 2nd place PWA trials Denmark 2015, 40th place Maui 2015.